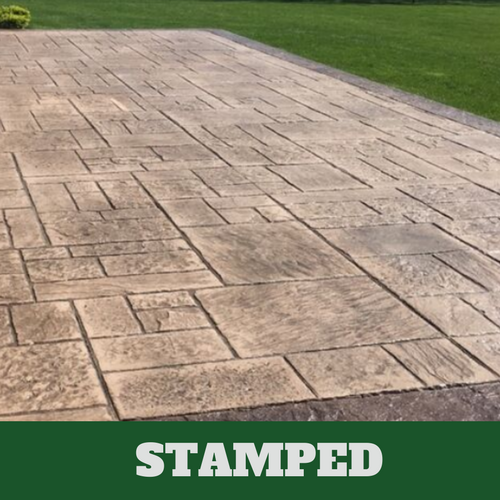 When you turn to Stamford Stamped Concrete for your service needs, you are able to get exactly what you want, as we have a ton of design options for you to choose from. Our team of experienced craftsmen knows how to provide you with all that you’ll need due to their level of training and experience. 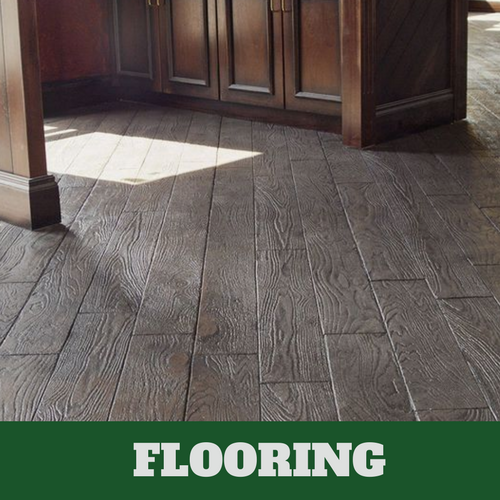 Whether it is the interior or exterior of your home that you are considering stamped concrete for, we are happy to provide you with options for both. Regardless of what you are seeking, we are sure that we will be able to offer it to you. Simple or elaborate, our contractors are capable of getting you just what you want and need at prices that you are able to afford. 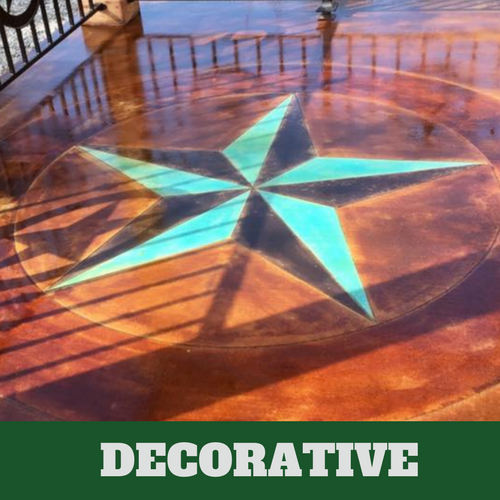 If you have never seen stamped concrete before, you may be surprised to see just how impressive it can be. 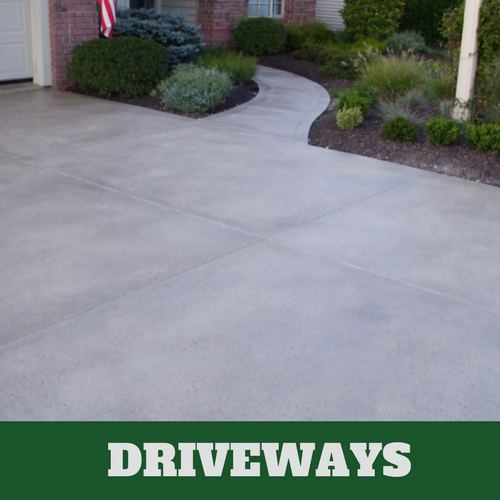 More importantly, you will be able to save money when you rely on us for your stamped concrete, as we offer the most competitive pricing in the area. 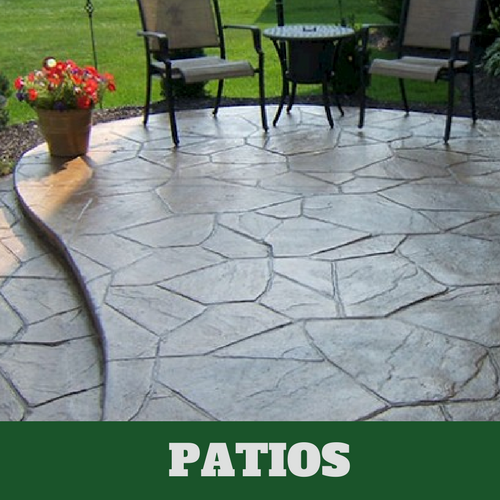 The concrete contractors that we employ have all received professional training in the application of stamped concrete. 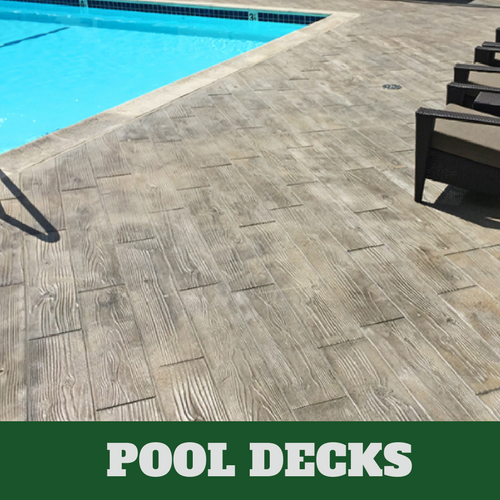 Their experience, along with the level of training they have received, makes them a good choice for your stamped concrete service needs. Don’t make it a DIY project, contact Stamford Stamped Concrete instead and make sure the job is done right.